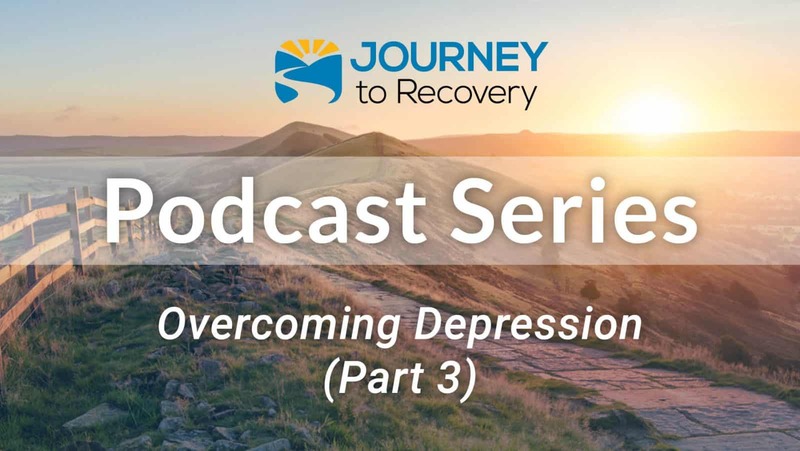 Join co-hosts Tim Bode and Gaylen Morse as they talk with Dr. Hal Baumchen on the third and final segment about overcoming depression. 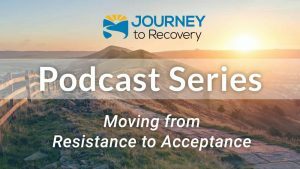 It can be very difficult to wade through times of despair, discouragement, and depression. 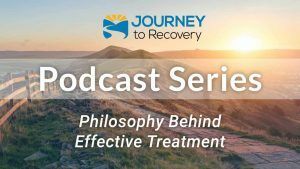 This podcast will again focus on key ways to boost your mood, overcome depressive feelings, and sustain your recovery.